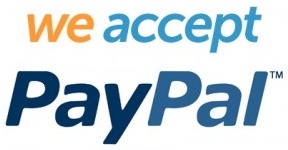 The above Royal Mail Counter: New Design: £1.54 Postal Hist. 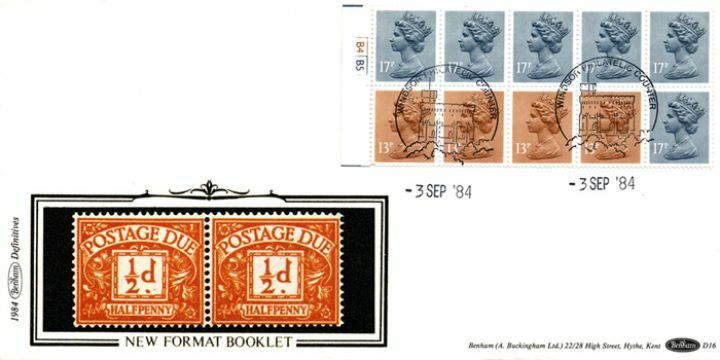 11 (Postage Dues) stamps were issued on 03 September 1984 by Royal Mail and feature the following stamp designs: . The Postage Dues first day cover with the Windsor, The Castle, Special Handstamp postmark has been produced by Benham and features these stamps which can make a very collectible and lovely gift.